I adore Christmas time. 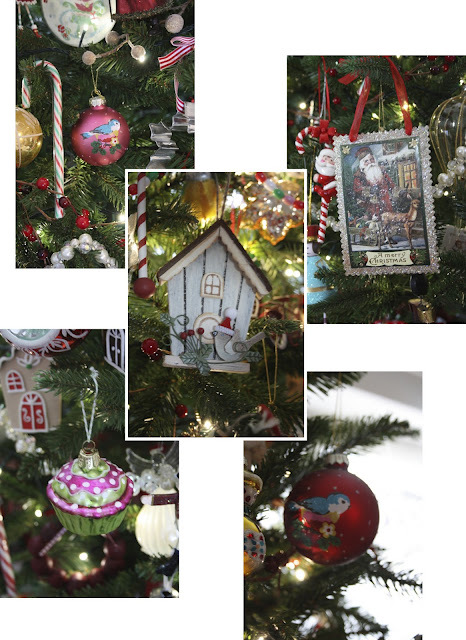 I love the build-up, the advent calendars, the music, the films, the fabulous potential of the unopened presents, the anticipation and oh so especially, I love the decorations! For me, most things about Christmas just have so many happy childhood memories attached to them, I can't help but get a glimmer of the old excitement that my younger self used to feel. Of course, now I have my own dear Little One, I have all the joy and pleasure of making a whole host of new Christmas memories for her to treasure for years to come and that is so exciting too. Today though, it's all about the Christmas decorations. Some people will consider my decoration obsession slightly strange. Indeed I have only met one other who shares my particular brand of decoration madness. It will probably be confessing too much when I tell you, that I and this 'one other' equally nutty-about-christmas friend even go on yearly 'sparkly trip', spending a day visiting various wonderful shops just for the sole purpose of drooling and fondling the glittery, sparkly, Christmas flim flamery! I know, so indulgent, so decadent, but soooo enjoyable! First up, is the tree itself. I have, in the past, had many a different style of tree. Sometimes simple, sometimes only certain colours, sometimes themed. All have their merits, but these days my decorating philosophy tends to be 'More is More'! 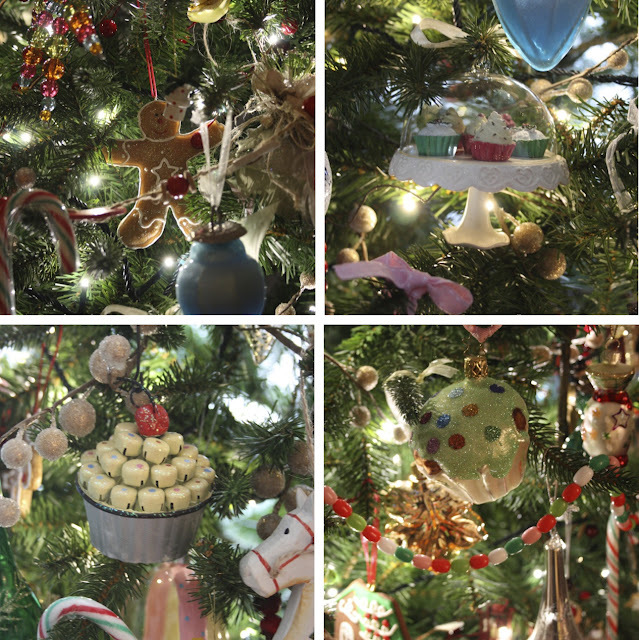 I have a real thing for baubles of all shapes and sizes, and I do love the translucent ones. That gold one (top left), oh my word, I can't tell you how much I love it! I have four or five various colour versions of that stripy one in the middle, I remember staring at them and spinning them around for hours as a child. I always have these ones well positioned for my viewing pleasure from my evening sofa spot! I also have a little crocheted Christmas pudding, I forgot to photo him, he must be hiding somewhere! 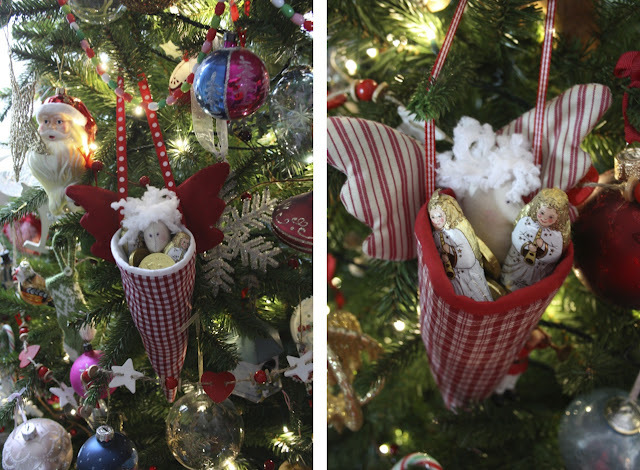 There are three of these little angels dotted about the tree, bearing gifts of chocolatey goodness. 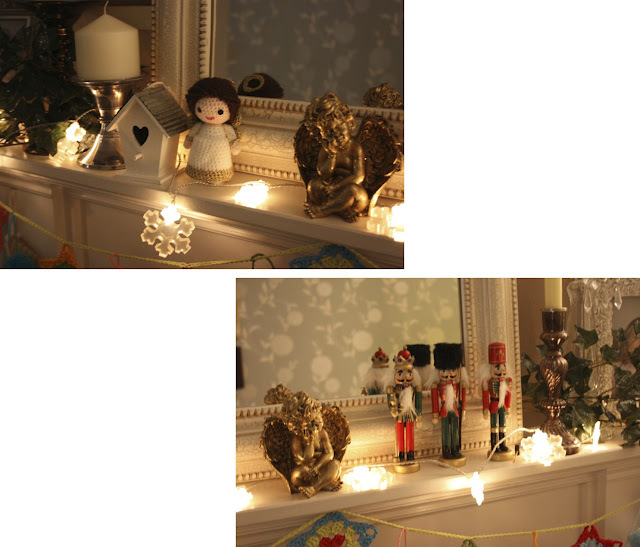 So am I alone in my decoration madness? Maybe one or two of you out there share it too? And what do you think of my little (well, ok - big!) tree? It's over the top clutteredness won't be to everyone's taste I know, but my oh my, it sure makes my heart sing! 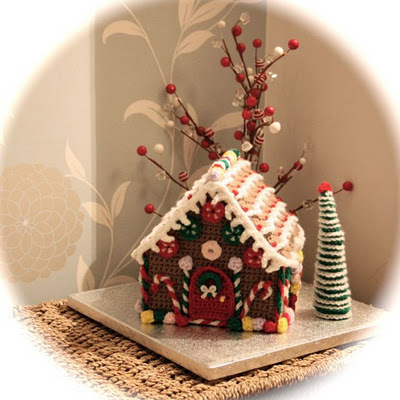 My crocheted gingerbread house that I made the year before last, from the much coveted Crochet Today Nov/Dec 2009 issue. 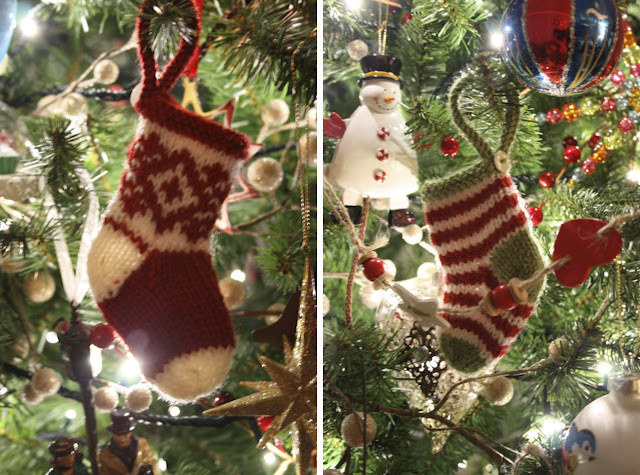 Partly because I love my crochet angel and my three nutcracker soliders so very much, but also partly because at the bottom of each photo you can just about catch a glimpse of a new 'something' that I've been working on. A colourful, starry little something that I'm very naughtly not going to tell you about until my next post! Evil of me I know, but it is getting late and the next post will be soon. Definitely this week, so you won't have to wait too long I promise! I'm with you on the more is more when it comes to Christmas decorations!!! So wonderful! I love it! My tree is always equally full, thank god. 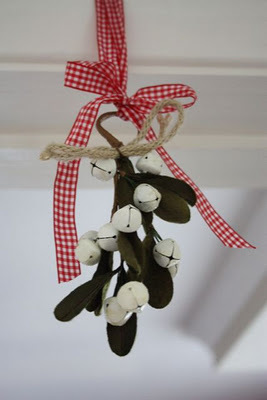 I am planning on making a post once we decorate later this week, so I will make sure to let you know. You have a LOVELY tree! I'm checking now that my kids don't accidently walk past and see this, because then we would have to upgrade ours :-) Really beautiful and I'm, sure your family adores and enjoys it. 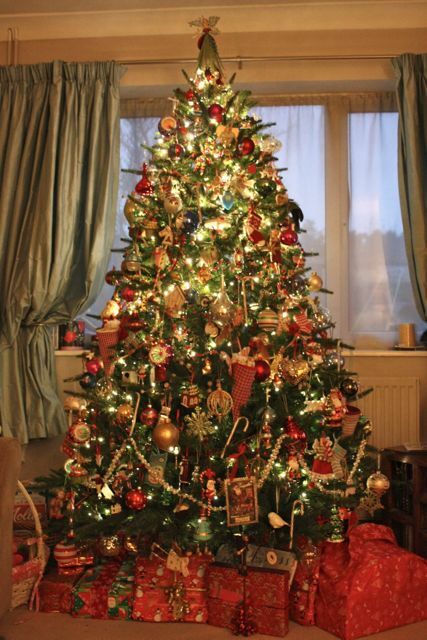 Absolutely gorgeous tree, I agree more is better, and the tree looks like it has hundreds of memories on it.Perfect. This post is so cozy! 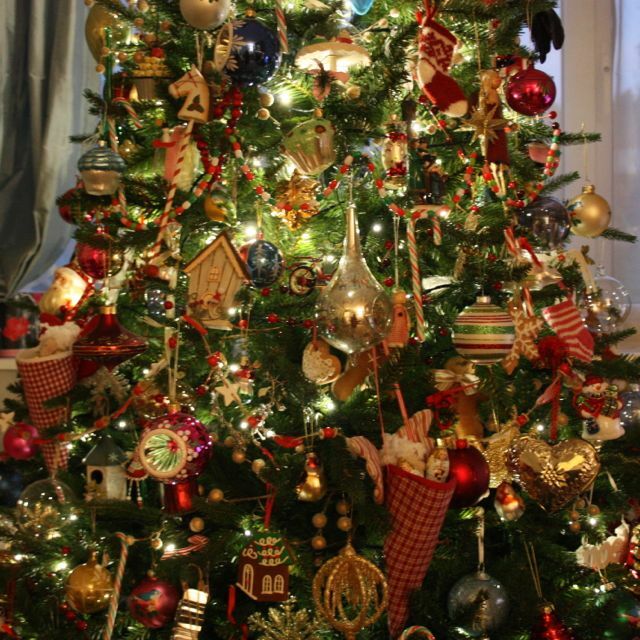 Your tree is beautiful & I love how sentimental you are over it all! A sparkly trip sounds absolutely wonderful to me!! I love the little crochet angel sitting on the mantel and am wondering if you can share/sell the pattern for her?? 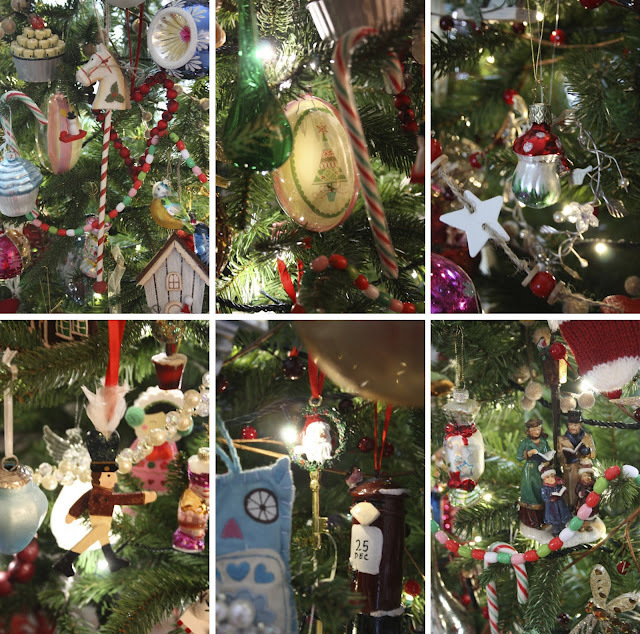 More is definitely more, and I am also very precious about some of my baubles, in fact my boys have caught th bug as they were so excited when we unpacked them this year, lots of sharp intakes of breath as they remembered how beautiful individual things were, it's also nice to add to your collection each year isn't it. Your sparkly trip sounds right up my street, I lov sparkles all year around and fancy myself some red sparkly shoes like Dorothy! A few people say 'well why not' bu living on a farm I don't get much opportunity to shine! Have a lovely, cheery, sparkly week! 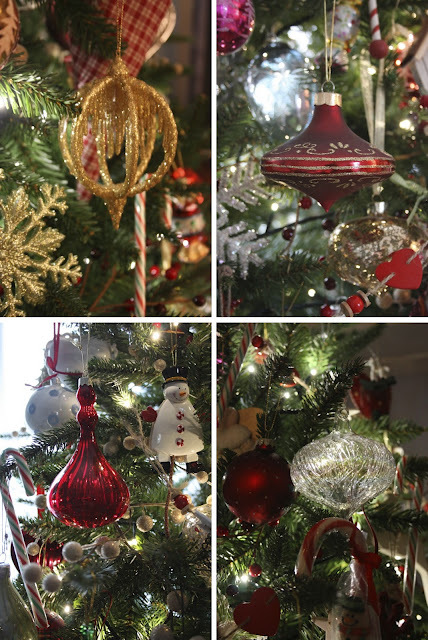 Your tree is perfectly festive, I love all your little baubles, my favourite is the one with the robin on, so cute!